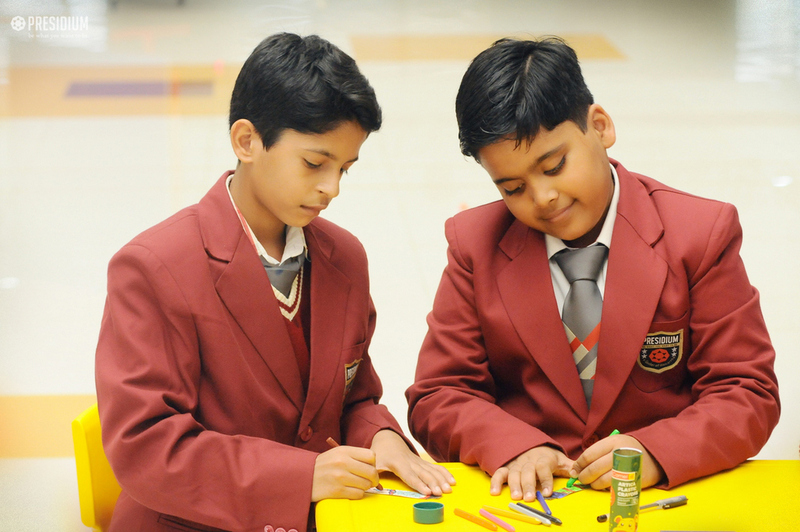 As the most-awaited festival of Christmas is approaching, our young Presidians of Raj Nagar got an opportunity to give vent to their imagination and show their artistic abilities keeping in mind the theme of the festival. 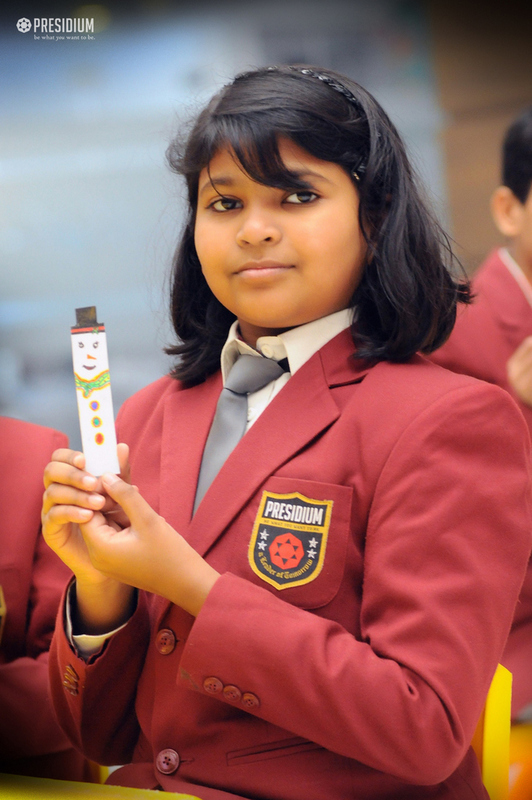 Students enjoyed a fun-filled club activity by making bookmarks in the form of a snowman. 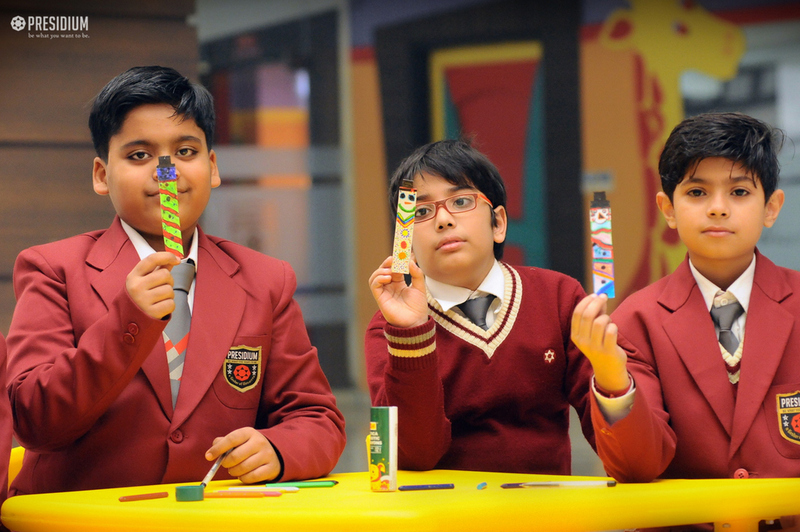 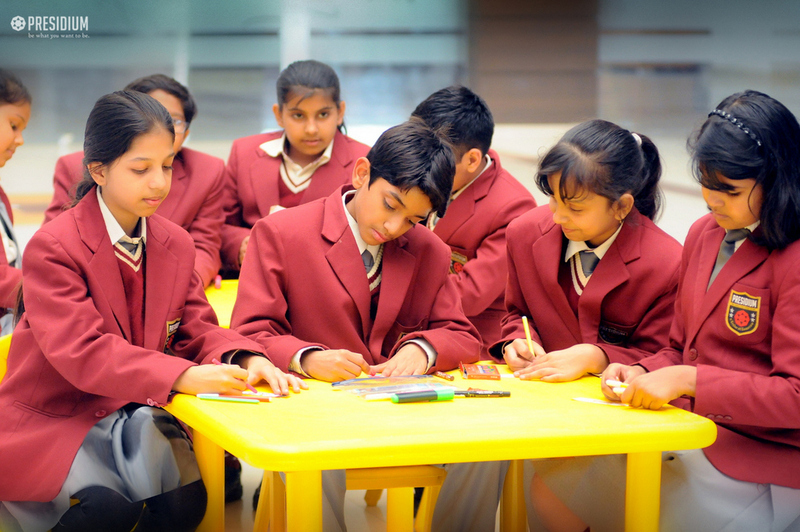 Students played with colours and made beautiful bookmarks in their hard to contain anticipation of this beautiful festival!